Kathy Heshelow is an author & entrepreneur who grew up in the Midwest of the US but lived in Paris, France for 16 years. 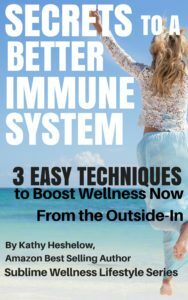 Many of the wellness subjects she writes about and practices were learned in Paris (like immune system boosters, essential oils, skin brushing, aging well, well-balanced diets). She writes what she knows! A little info about Kathy? She loves dogs and animals (in addition to her pups Bailey & Cody, she knows every dog in the neighborhood; she pines to revisit Kenya soon to be amongst and close to lions and elephants); she loves languages & different cultures (she speaks French and learned little bits of others for travel and interactions, from Italian and Swahili to Farsi and Norwegian). 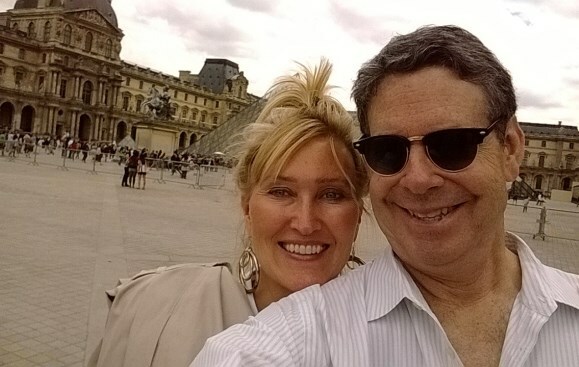 She lived in Paris 16 years; other favorite countries or cities on her list? Kenya, Italy, Budapest, Hong Kong, Vietnam and Indonesia. 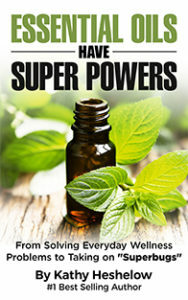 Her favorite things to deal with each day have to do with wellness – all those essential oils (which to diffuse today? which one to write about? which one to introduce to someone? ), skin brushing (she is addicted! 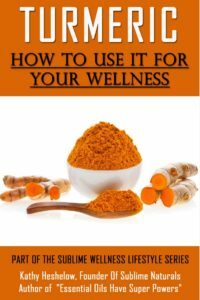 ), anti-inflammatory products, aging well (she turned 60 this year)…She is passionate about alternative wellness and trying to age well, and writes about this. New books are being written this very moment! She thinks laughter is a necessity each day (she and her hubby know every line from Seinfeld and use them daily); she was not married until age 40 and it was her husband’s first marriage too! She likes action movies, period pieces, spy movies and science fiction but never horror! 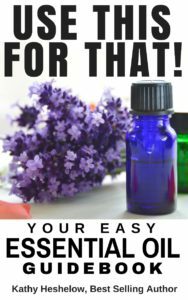 Heshelow founded and runs Sublime Naturals (essential oils and wellness products), Sublime Beauty (anti-aging skincare), and ZEN BOX/One a Month Club (subscription box of essential oils). 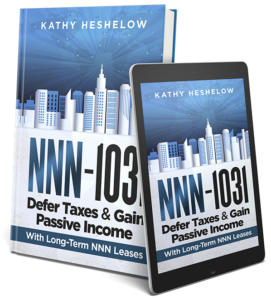 Before the crash of 2008, she had a vibrant business brokering passive income NNN properties & though the niche was decimated after the crash, she still runs Legacy NNN Real Estate & Investments as a buyers broker; she takes on a few clients per year. 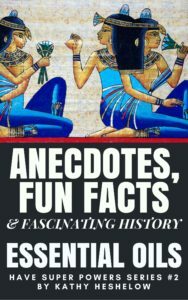 Heshelow recently wrote a book on this subject. 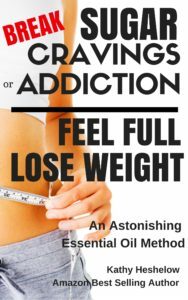 Although she published books over the last 10 years, she decided in early 2017 to dedicate more time to writing, and to a publish a series of short, focused new books every other month on a wellness subject. Her goal is to share valuable information for better health, wellness and living. 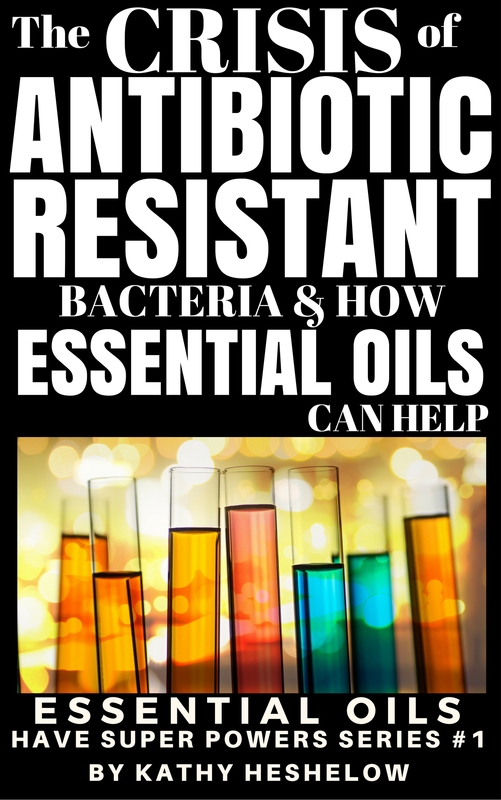 So far this year, she has published a book on Turmeric, Improving the Immune System, Breaking Sugar Addiction and examining Antibiotic-Resistant Bacteria & How Essential Oils Help; plus a book on Anecdotes & History of Essential Oils and finally the Mind-Body connection. 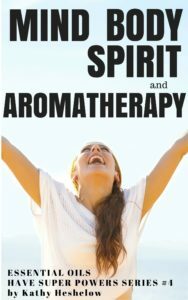 Her next two books are on aromatherapy subjects (including one for dogs!) 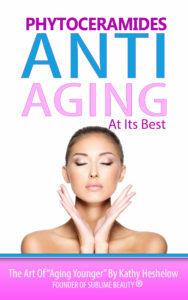 to be followed by one on aging. She lives in sunny (crazy) Florida with her hubby and two cocker spaniels.